GOA : Bharatiya Janata Party (BJP) President Amit Shah on Sunday said if the party wins the election in Goa, Defence Minister Manohar Parrikar could be sent back there as Chief Minister. "The party has not yet decided to send Manohar Parrikar back to Goa as CM. 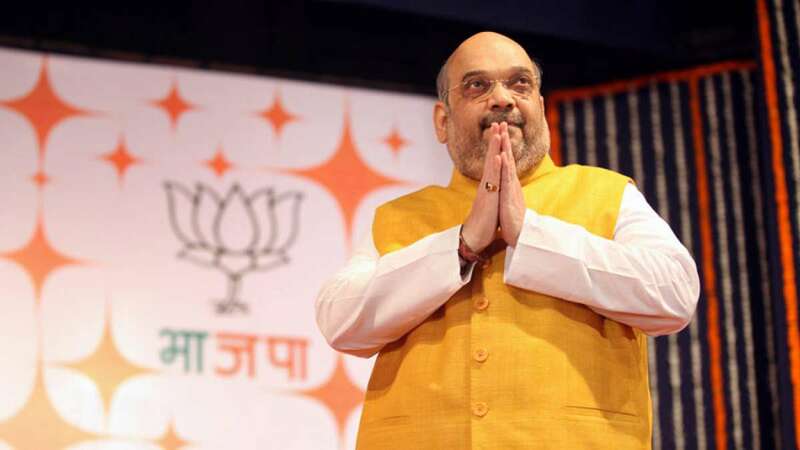 What we have said is that if people of Goa and the elected MLAs want, both the options are open," Shah said to a question if Parrikar can be sent back to Goa, in an interview with CNN-News18 channel. In a freewheeling conversation that went on for an hour, Shah talked about BJP's strategy for the assembly polls, stand on reservations, the likely impact of demonetisation on the electorate and also gave some clues into his political future. Elections to the 40-member Goa legislative assembly will be held on February 4. Parrikar, 62, served as the Chief Minister of Goa from 2000 to 2005 and from March 2012 to November 2014, before inducted as Defence Minister on November 9, 2014. He is a member of the Rajya Sabha from Uttar Pradesh.